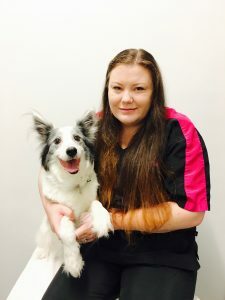 We have four groomers that together provide a wonderful service in the clinic. Shai-Marie, Annie, Ashlee, & Kara all do an excellent job and are extremely popular. 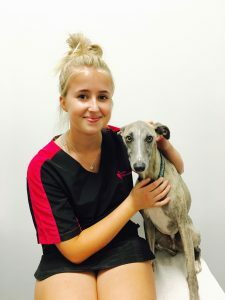 So if your pooch is in need of a new hair cut, hair style, wash and blowdry, or just a summer or winter trim, please call us to arrange a grooming appointment on (08) 9384 2644 – we do book out very fast!